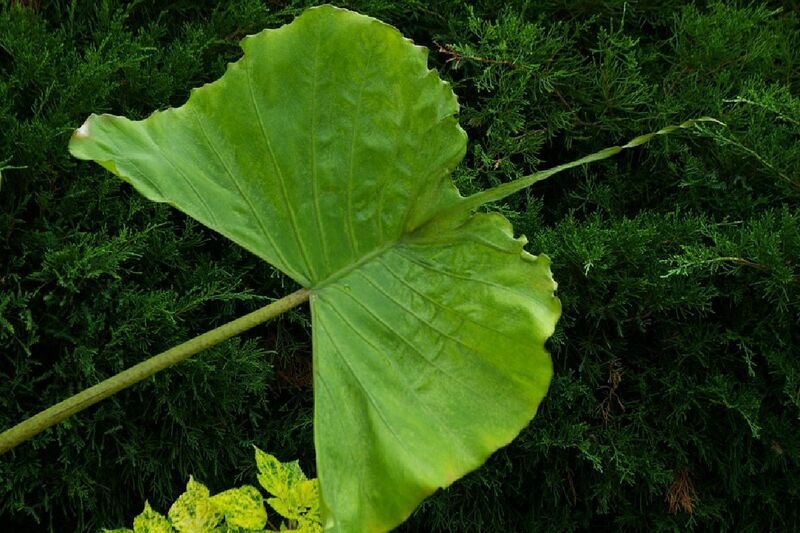 Take a look at this leaf, incredible! 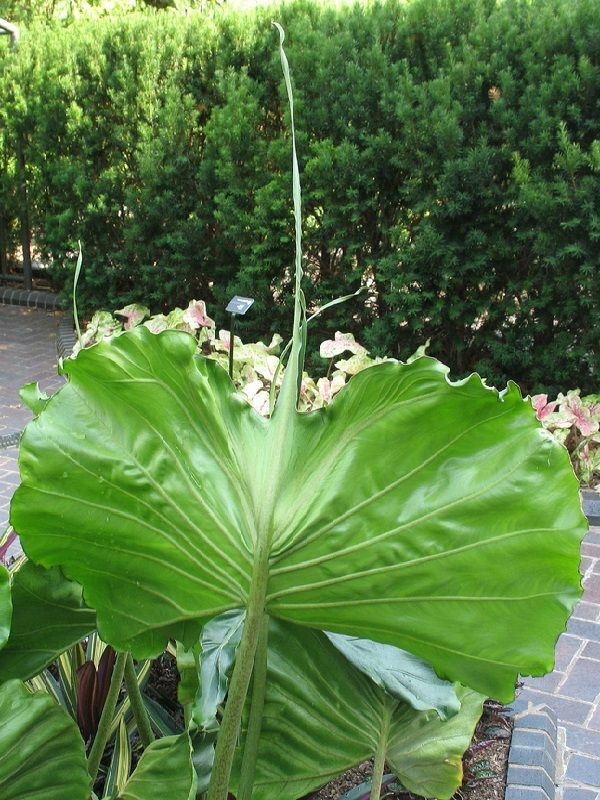 This unique Alocasia has a leaf that is shaped just like a stingray. 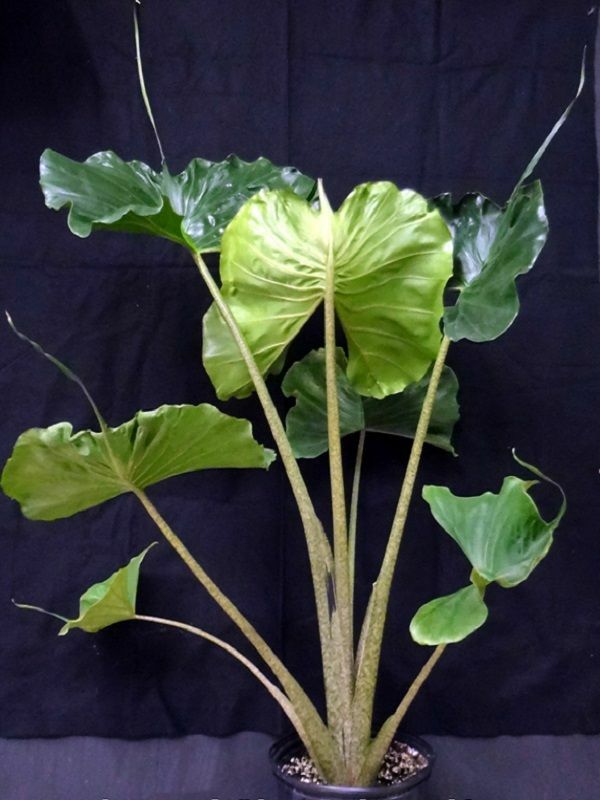 Alocasia 'Stingray' makes is a conversation piece that is easy to grow. 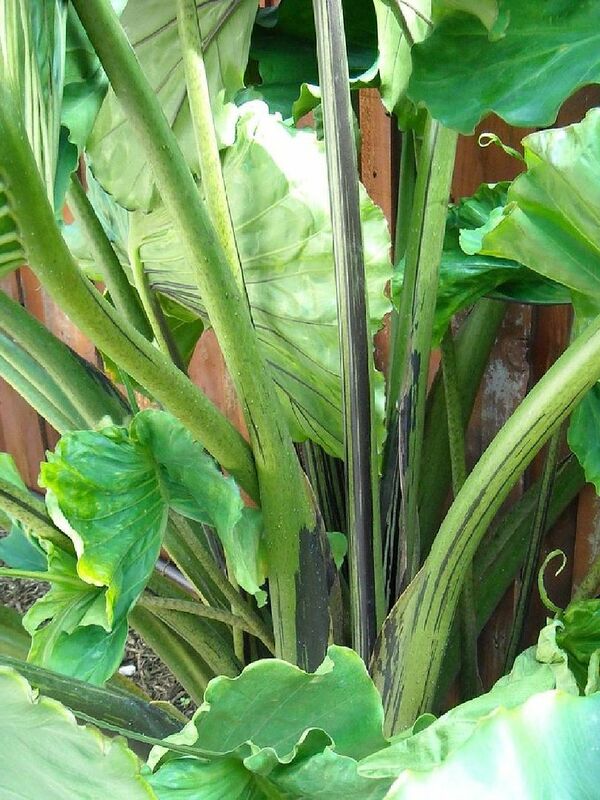 Stingray shaped leaves with Striped stems! 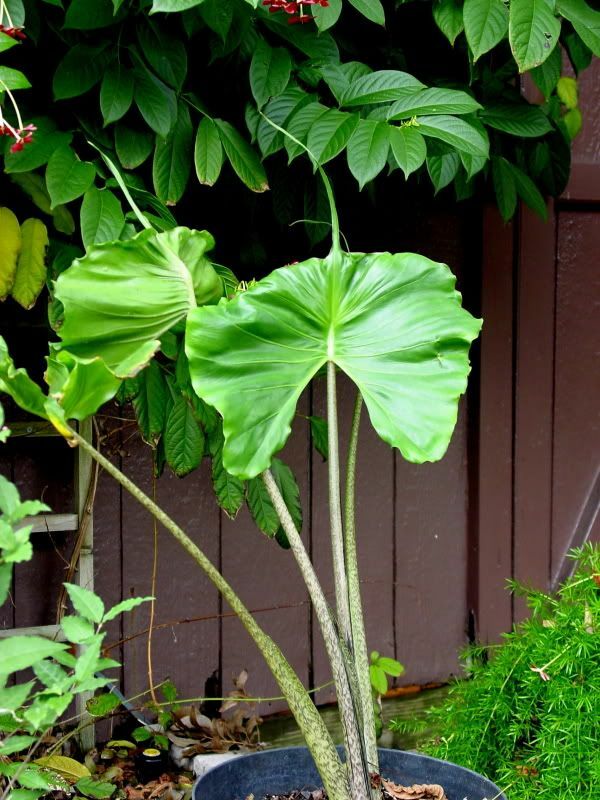 Large leaves create the appearance of a stingray in full regalia, down to the long, strap-like tail! 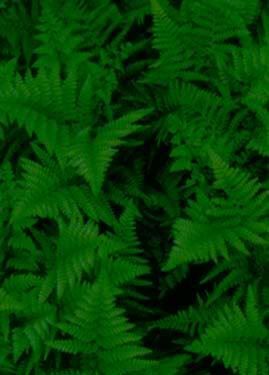 You are bidding on * live seedlings with vigorous root systems * inches tall with * leaves born and growing in a small pot for ease of transplant.